ZingChart offers jQuery charts by providing this wrapper for the ZingChart charting library that allows for jQuery-style use of the 88 different API methods and 81 different API events that ZingChart has to offer. 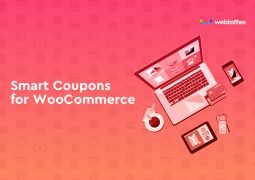 It’s designed to allow maximum use of the various features with the simplest and most jQuery-esque syntax possible. 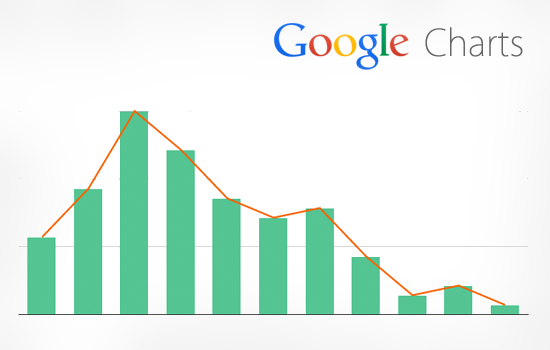 Chartify is an open source jQuery plugin for visualization using Google Charts. It makes charts from tables! 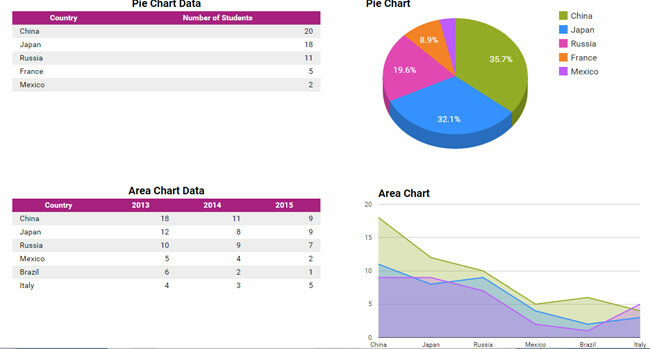 Chartify currently supports bar charts (including stacked and grouped bar charts), pie charts, Venn charts and a simple diagram for displaying gender distributions. If you are working for analytics project, you need a rich chart system to display big data results. Google is providing us a powerful chart tools that you can implement charts very simple, this tutorial will explain you how to implement Google charts with Jquery ajax JSON data. 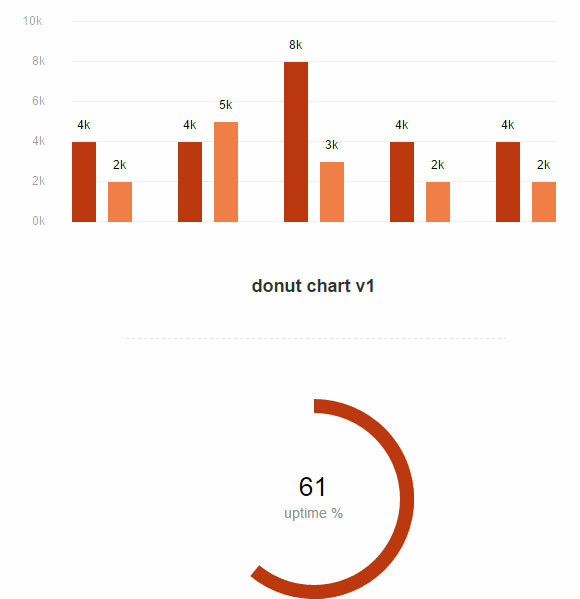 jquery plugin to create simple donut, bar or line charts with dom nodes. style with css. 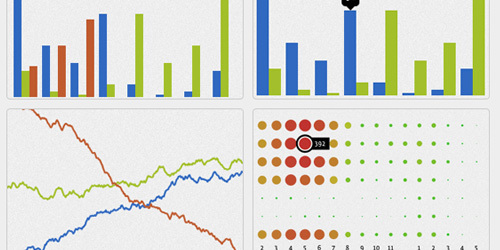 Flotr2 is a framework independent library for drawing HTML5 charts and graphs. 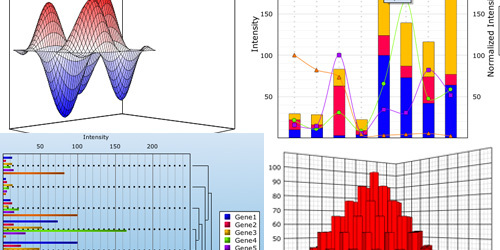 Flotr2 Charts and Graphs Plugin is a branch of flotr which removes the Prototype dependency and includes many improvements. It supports lines, bars, candles, pies and bubbles charts. 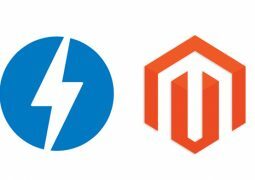 Older browsers such as IE6 are support and as well as mobile platform. 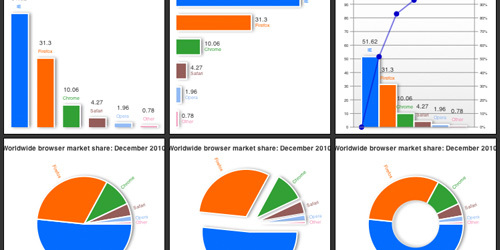 amCharts jQuery Plugin is an advanced charting library that will suit any data visualization need. 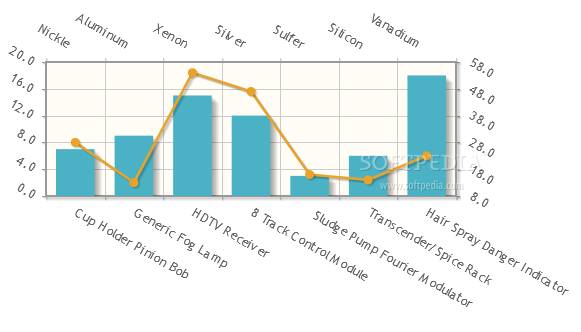 The set includes serial (column, bar, line, area, step line, smoothed line, candlestick and ohlc graphs), pie/donut, radar/polar and xy/scatter/bubble charts. TeeChart provides a complete and easy solution to create charts for environment like .NET, Java, ActiveX, etc controls for business, Real-time, Financial, Scientific and Mobile applications. 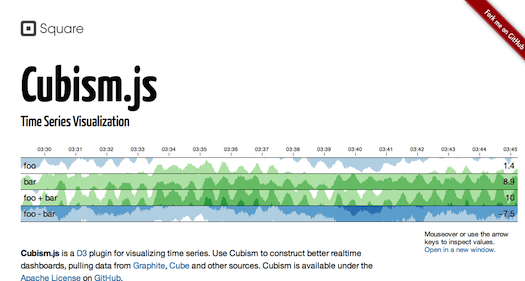 Cubism.js is a D3 plugin for visualising time-based data series. 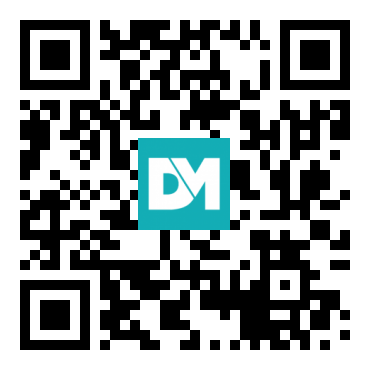 You can use it to construct better realtime dashboards, pulling data from Graphite, Cube and other sources. TufteGraph is different from other charting libraries because its configuration is by dynamic functions, allowing for a really compact API (very few options). 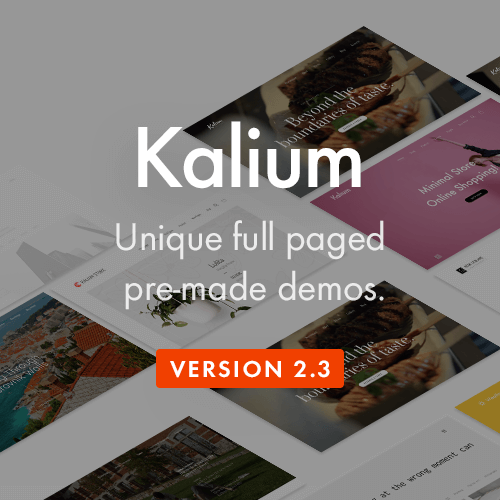 Also non-core layout is done via CSS rather than code. 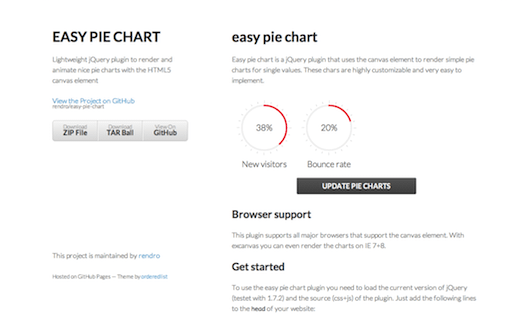 Easy pie chart is a jQuery plugin that uses the canvas element to render simple pie charts for single values. 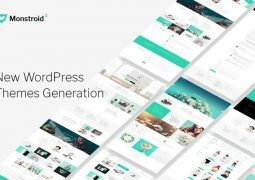 These charts are highly customizable, very easy to implement, scale to the resolution of the display of the client to provide sharp charts even on retina displays, and use requestAnimationFrame for smooth animations on modern devices. 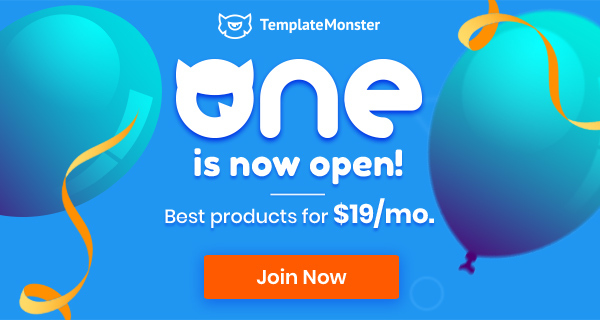 I am thankful to all of the genius people who were involved in this project of developing such a wonderful list.It’s was really helpful.These are all amazing templates, it helped me making and developing some sites.Awesome post and a thank you.Sometimes you just need some design inspiration for all oneline business. 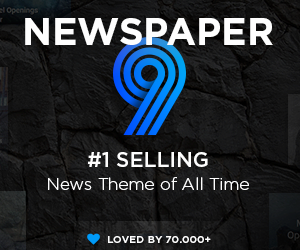 There are more than 20 chart types being offered completely free for non commercial users. I hope you’ll like it! Thank you! 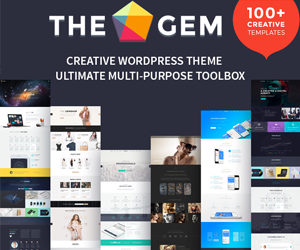 It is an amazing collection of chart plugins!